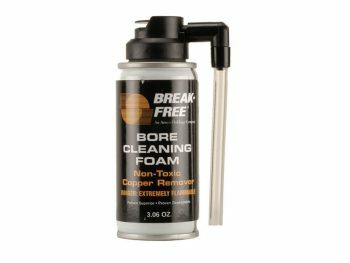 Break Free CLP is a one step procedure that cleans firing residue, lubricates moving parts and protects your firearm and bore from future fouling and corrosion. 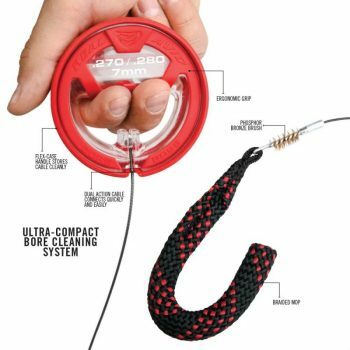 Fabricated from synthetic fluoropolymer such as PTFE which is widely praised for its non stick properties CLP reduces metal on metal wear by applying a boundary layer over the surface of your pistol, rifle or shotgun and reduces build up of foreign contaminants. Its hydrophobic qualities physically inhibit corrosion by repelling water. Thorough testing has proven that CLP does not break down under exposure to high temperatures and continues to perform within an extreme temperature range of -54 degrees Celsius to over 245 degrees Celsius. 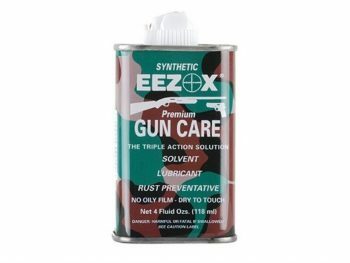 Unlike some firearm protectants that contain wax based compounds, CLP will not solidify and leave a gummy residue which would otherwise help to attract dust and contaminants. 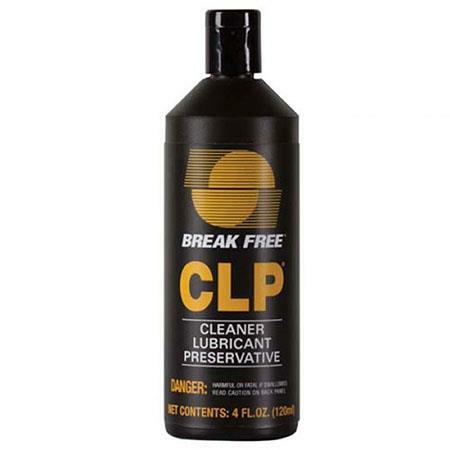 Care for your firearm with Break Free CLP and ensure it gives you a lifetime of faultless service.